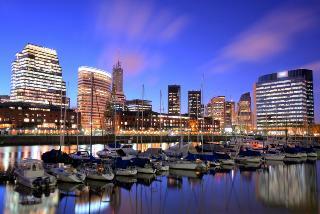 Find huge deals in Buenos Aires, Argentina that you may book now & pay later! 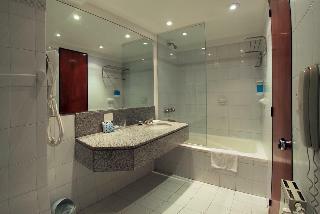 Best prices for in Buenos Aires, Argentina. A dream vacation for you and your family, guaranteed by our travel consultants. For members-only deals, we recommend using the new filter for deals in Buenos Aires, Argentina. 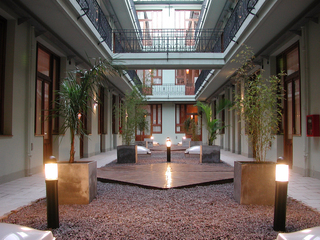 Its an elegant city hotel situated in the renowned Avenida Santa Fe, just by the charming Plaza Libertad. Guests will be able to discover Buenos Aires from this great location, finding most of the touristic attractions within easy reach. This sober and classy hotel offers an atmosphere of absolute calm and well-being, where guests will enjoy an unforgettable stay with personalised service and all the necessary extras. 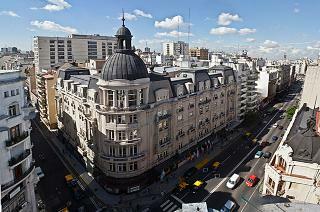 This luxurious hotel offers top of the line designer décor and a rooftop swimming pool in the heart of Buenos Aires. 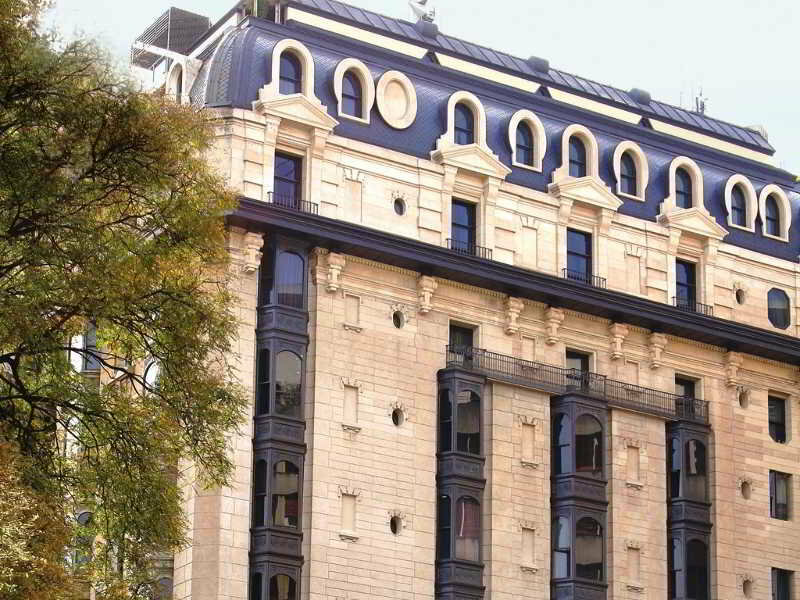 The hotel is located on Diagonal Street, joining the Obelisk with Plaza de Mayo and forming a magnificent corner in one of the most visited cities of the world. The hotel is 8 blocks from world famous Colon Opera House and it offers a unique mixture of emblematic design and tradition. 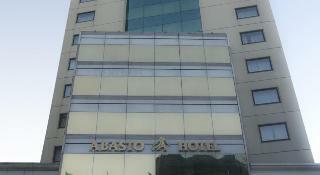 4-Star hotel located in the popular neighborhood of Abasto. 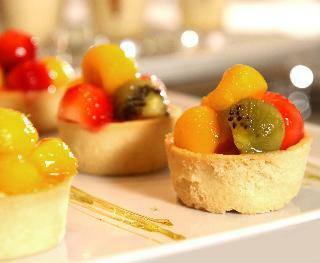 It highlights its decor and style based on the theme of Tango Argentino. Facilities include its suites, the pool, rooms for meetings and celebrations and fitness center. .
Classic European architecture meets modern design in this beautiful Buenos Aires Hotel. Situated adjacent to Plaza de Mayo, the financial district, and many more area attractions, the hotel stands ready to serve guests in refined style whether they're traveling on business or leisure. The hotel features air conditioning, a lobby area, a 24-hour reception desk, a bar, a conference room, and a laundry service. A garage is also available to guests arriving by car. This hotel, with its stylish neo-baroque façade and elegant décor, offers design accommodation in the heart of Buenos Aires, just 200 metres from Corrientes Avenue. 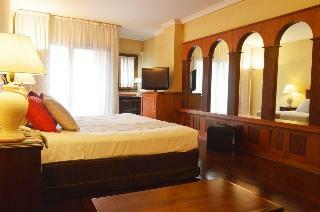 The hotel is a 10-minute walk from the Obelisk and 100 metres from the National Congress Palace. Ministro Pistarini Airport is 30 km away. This beautiful 1910s hotel guarantees a unique and idyllic stay in this beautiful city. A panoramic view of Avenida 9 de Julio, the proximity to the financial district and major city attractions, personal service and the warmth of our staff invite business and leisure travelers to enjoy an unforgettable stay. 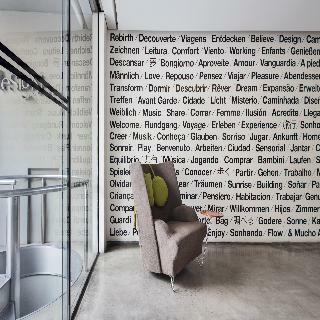 This hotel is located within a short distance of Buenos Aires' financial district, historical buildings and a selection of tourist spots. 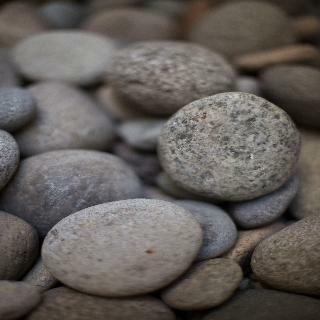 Facilities include a business centre as well as Internet access, for additional charges. 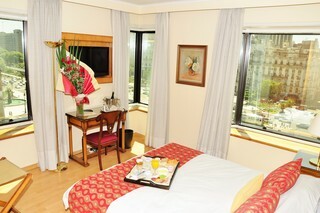 Fees apply for use of the room and laundry services, and guests can take advantage of the 24-hour medical assistance. 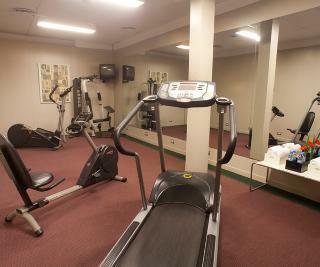 In addition, there is a 24-hour security service, video surveillance and a soft drink vending machine. 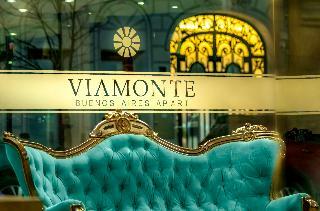 This elegant hotel is located in the heart of the beautiful city of Buenos Aires. The hotel is next to the Cabildo and to the May Square, within walking distance of the Government House, City Hall, Cathedral and of the Puerto Madero shopping and leisure centre and the traditional quarter of San Telmo. 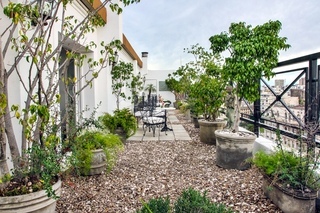 Guests can enjoy amazing panoramic views of Buenos Aires while sunbathing and swimming on the terrace. 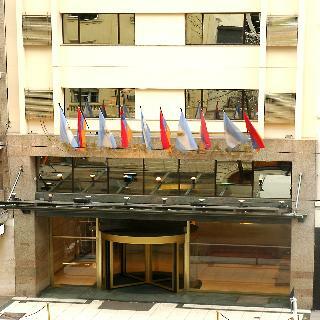 The NH Florida is a great city hotel that enjoys a very convenient location in the heart of the commercial and financial area of Buenos Aires, very close to many important monuments and sites of cultural and touristic interest. Guests will also have easy access to Plaza San Martin pedestrian street and shopping centre. 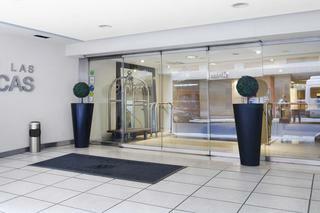 The hotel features fantastic facilities for business trips or holidays, the perfect base to explore the city. 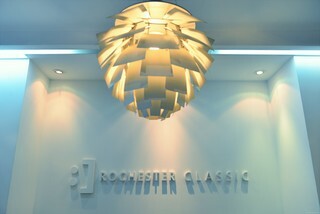 This hotel with a very elegant lobby enjoys a great location in the centre of the Argentinian capital. 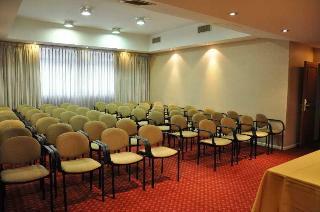 It is ideal both for leisure and business travellers, as it also features a meeting room and a business centre. The hotel is just 300 m from the Obelisk, 50 m from the Avenida 9 de Julio, the widest avenue of the world, and 100 m from Avenida de Mayo. Calle Florida, the main commercial centre, is within walking distance. The Americas Towers Hotel is founded in 2001 with 96 rooms over 9 floors hotel. 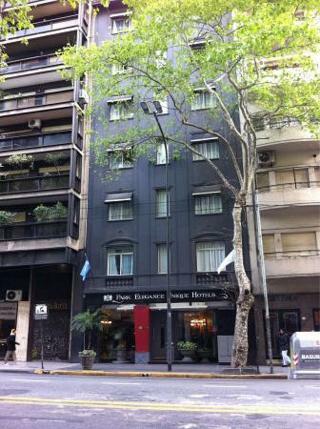 Located in the neighborhood of Recoleta, is ideal for both business and pleasure. All rooms have magnetic locks, security safes, individual air conditioning, cable TV, free WIFI, minibar and desk among others. In addition the hotel has Lobby Bar and outdoor pool.